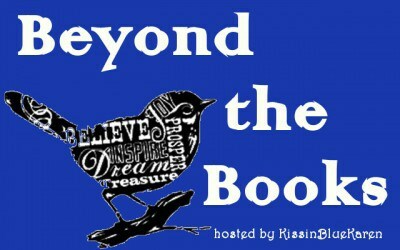 Beyond the Books is a weekly meme hosted by KissinBlueKaren. This week’s topic is favourite foods (or to share a recipe)! I love so many but I’ll list a few here. This is by no means an extensive list! What are some of your favourite foods? Are there any recipes that I just HAVE to try? I’m always looking to cook (or bake) new things.